6x9" Impp Cone with Cloth Edge . 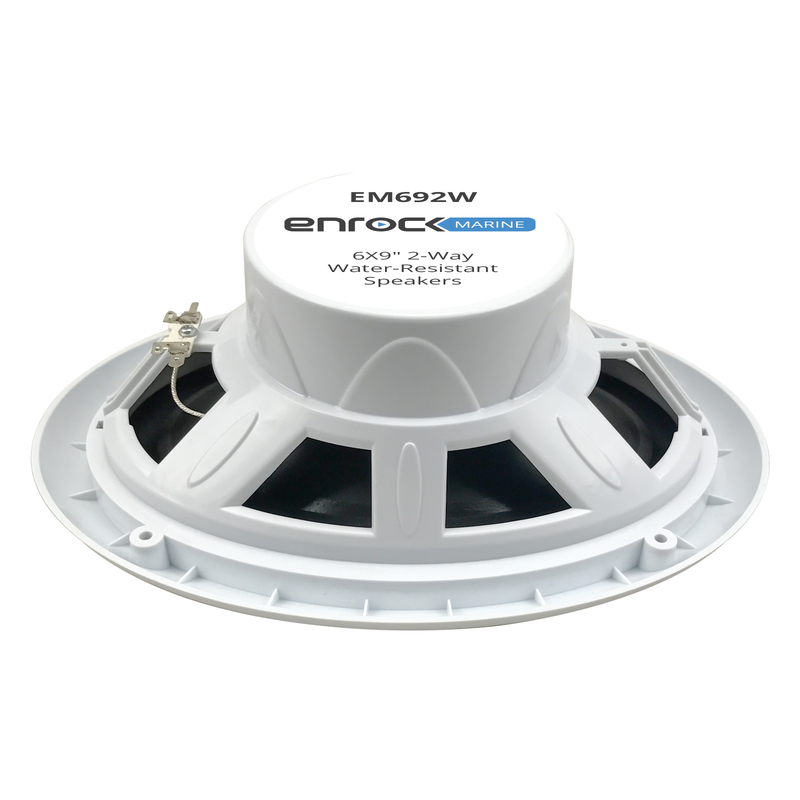 The high-quality 6X9" speakers feature one-piece baskets that keepwater out and polypropylene cones that will withstand heat and sun.These speakers are constructed with thick, heavy-duty plastic, assuringyou safety and durability in the marine environment. 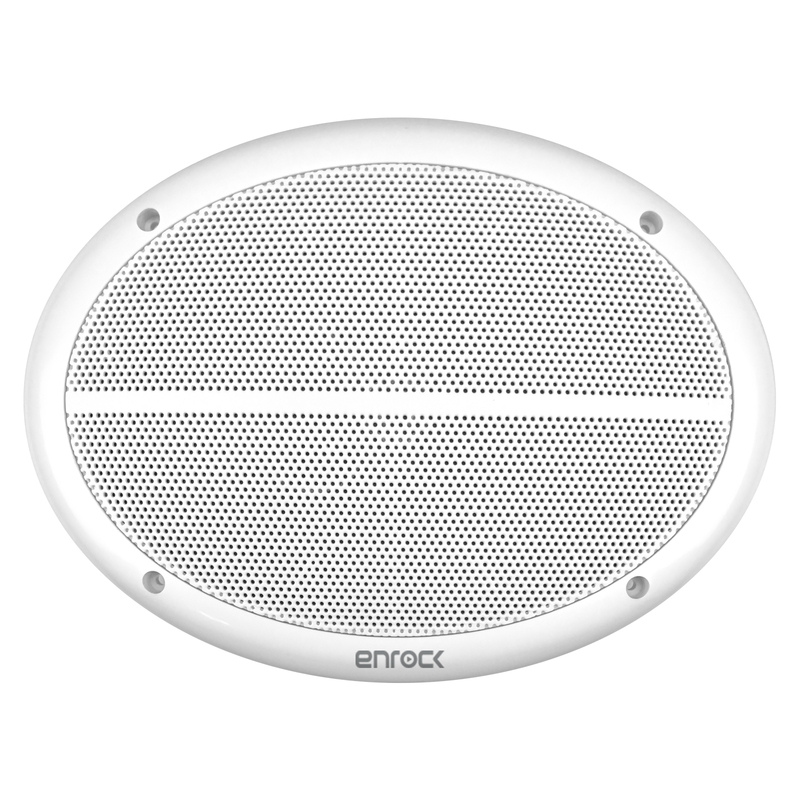 The hardware isequipped with rust-resistant material, and speaker surroundsare corrosion-resistant. Designed for years of trouble-free operation. Rust Proof Basket ? Water Resistant? Materials the tweeter is made of. Common materials include polypropylene, silk, cloth, and paper. Many contemporary tweeters are now manufactured with composites that may include any combination of aluminum, titanium, Mylar, and other ingredients, along with the more traditional polypropylene. Speakers are available in a few colors to suite an individuals needs. 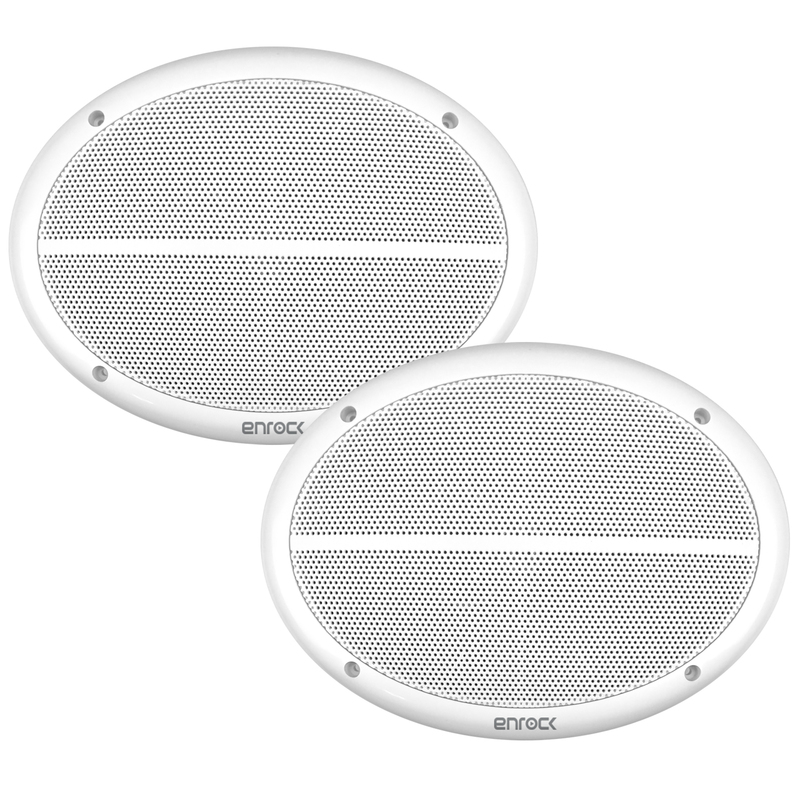 One might want to match up their cabin, accessories or personal preference when choosing a speaker color.